With environmental damage wielding alarming damage, especially in major urban cities like Brisbane, it has never been more important to create a system for sustainability. As a metropolis, it is our responsibility to care for the environment. We have considered the burgeoning landfill waste, polluted waters and dirty air, and developed our comprehensive and waste management system that works with any business plan. Our innovative system collects, disposes of and recycles appropriately all waste, for Brisbane’s future. All suitable collected post-consumer waste is converted into raw materials, energy and new consumer products, to ensure as little waste goes into landfill as possible. All aspects of the disposal system are considered and we take certain care to sort and process recyclables appropriately. With a large and satisfied client base, we have received extensive positive feedback that ensures our continued operation, all from customers who rely on our management services. We take premium care to give you a streamlined service, especially if you have unsafe waste or refuse. No matter your industry, or how specialised your service, we are able to handle your specific waste products safely and effectively. We have experience with all sorts of electronic waste, used medical supplies and hygienic food waste disposal. To guarantee the security of all employees, clients and the public at large, we work with comprehensive insurance cover and work cover insurance for all our employees. There is nothing we value more than a secure and safe working environment, whether inside or outside the office. 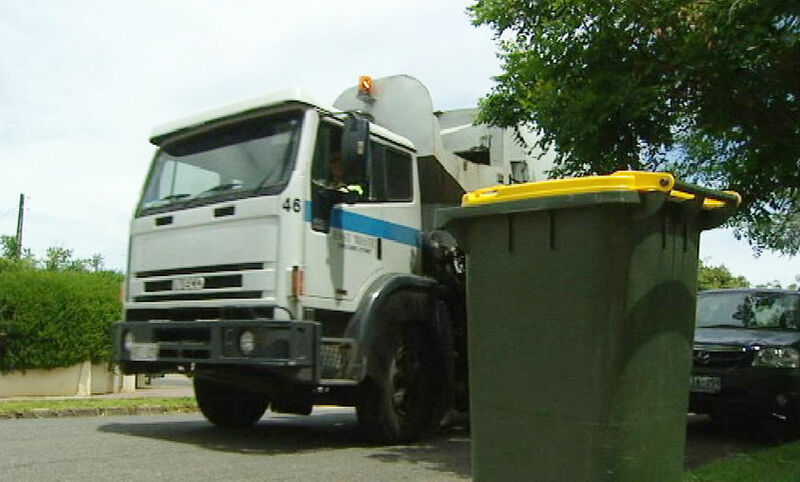 For a garbage removal service in Brisbane that suits your unique needs and budget, our friendly team is happy to offer you a comprehensive quote and tailored, industry-specific information.